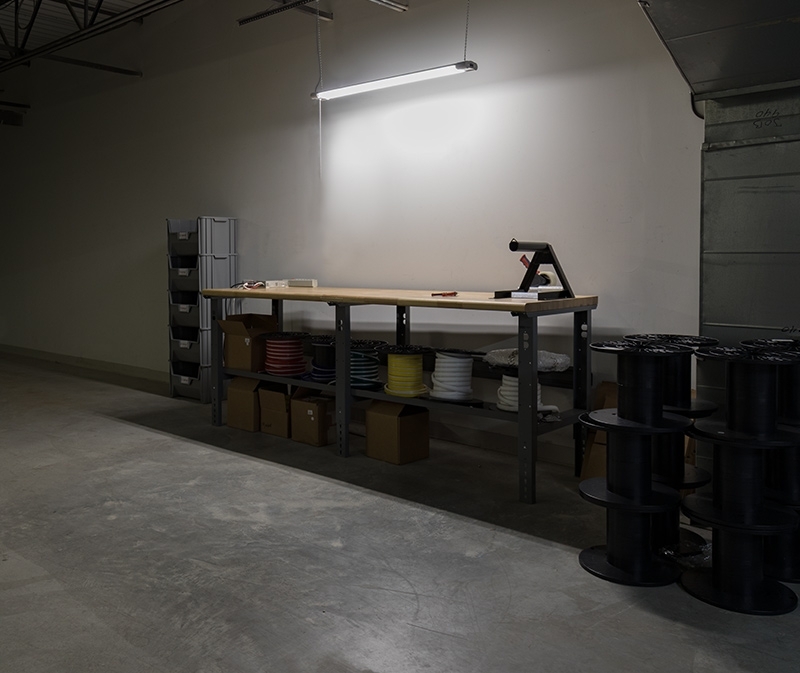 LED shop lights are the long-lasting, energy-efficient alternatives to traditional tube light or strip light fixtures. 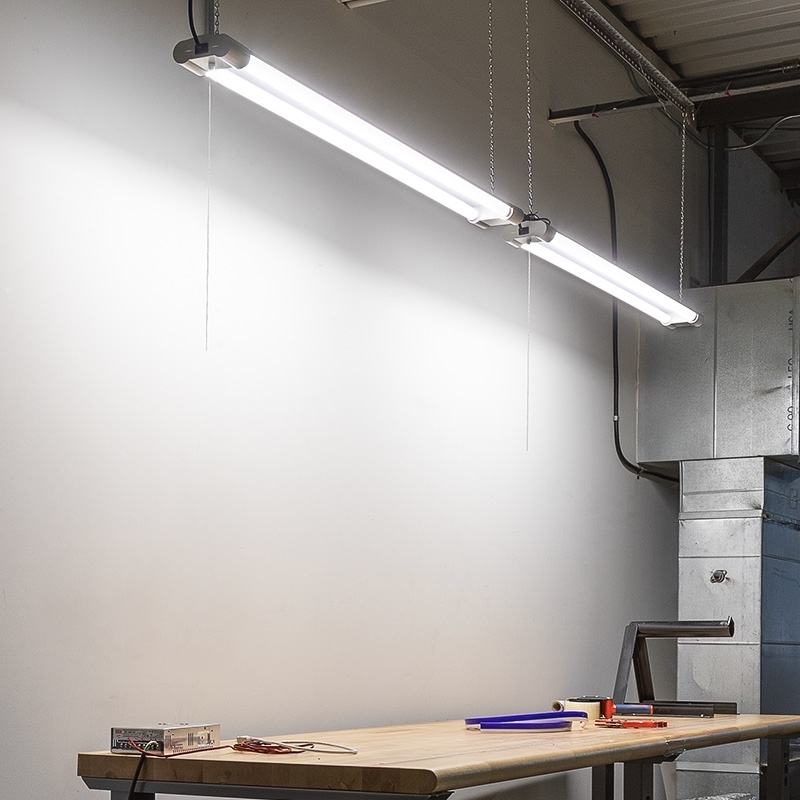 Using 2 rows of integrated LEDs, this 3'7" shop light emits 4,250 lumens of natural white illumination—equivalent to the output of 2 32-watt fluorescent T8 tubes. 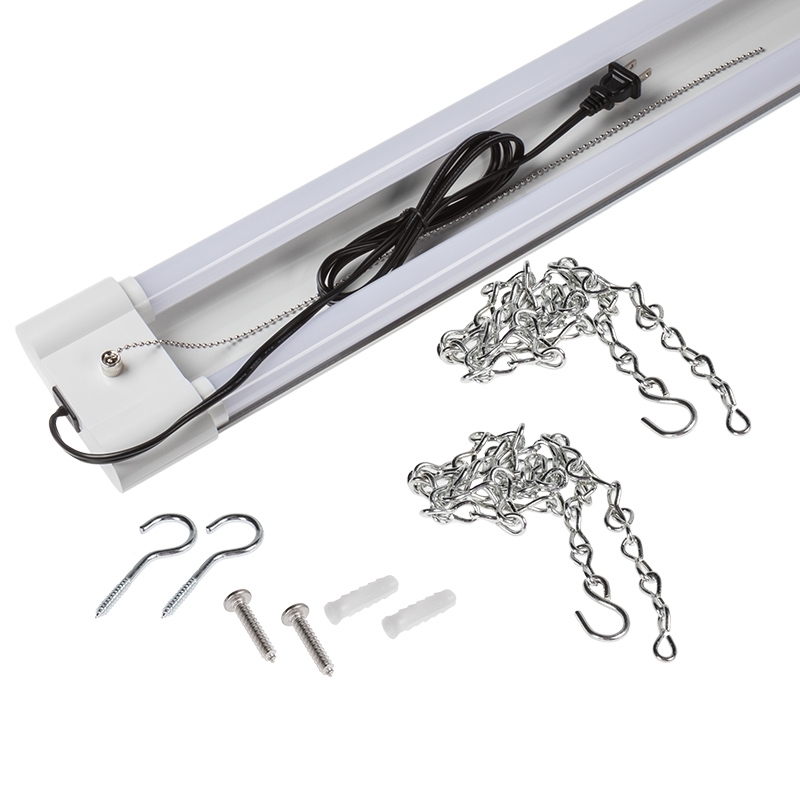 The light is equipped with a pull chain and a 5' 2-prong power cord. 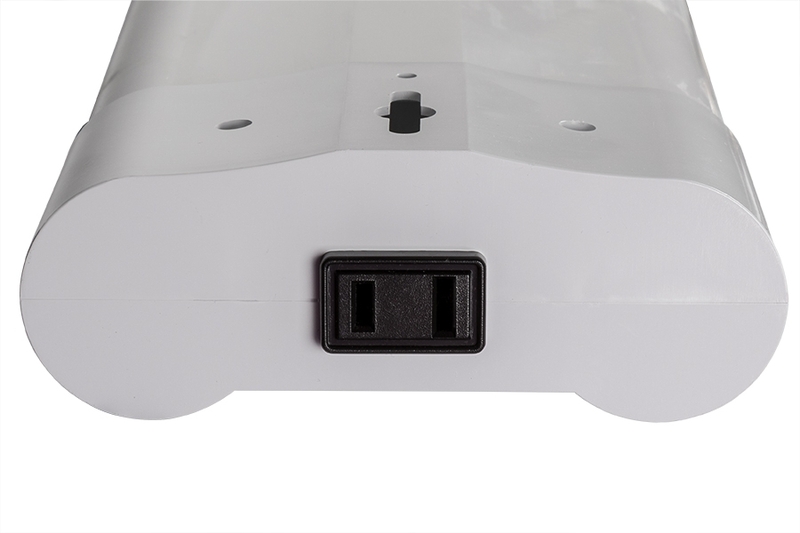 Create a series of fixtures (10 max) by plugging one fixture's power cord into the next. 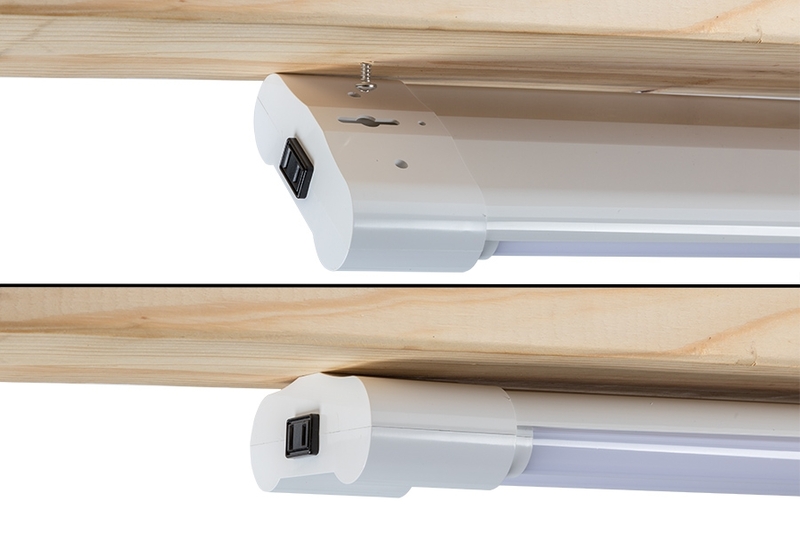 The LED light fixture uses just 40 watts of power. 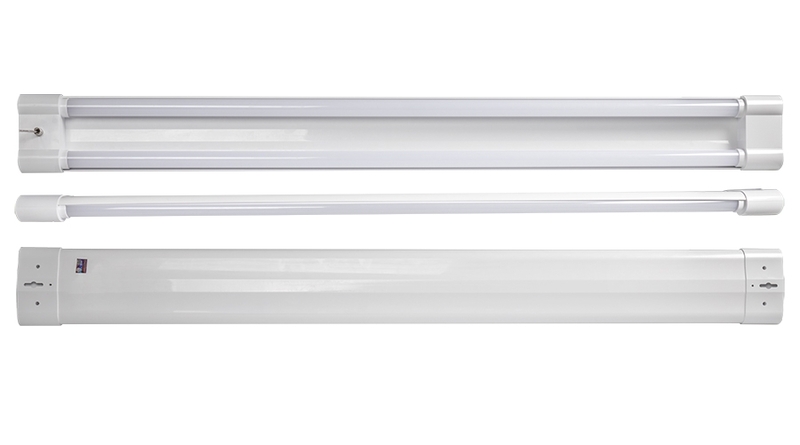 With a life expectancy that's 5 times longer than fluorescent lights—the LED fixture reduces costly repairs, disposal fees, and the need for replacements. 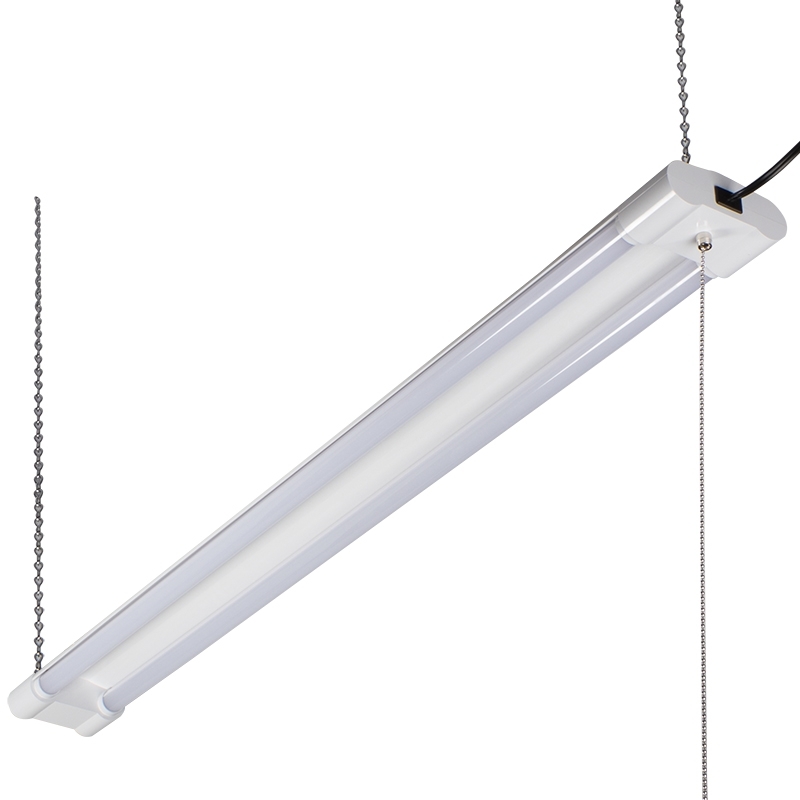 This plastic LED shop light has a white finish and operates on 120 VAC. 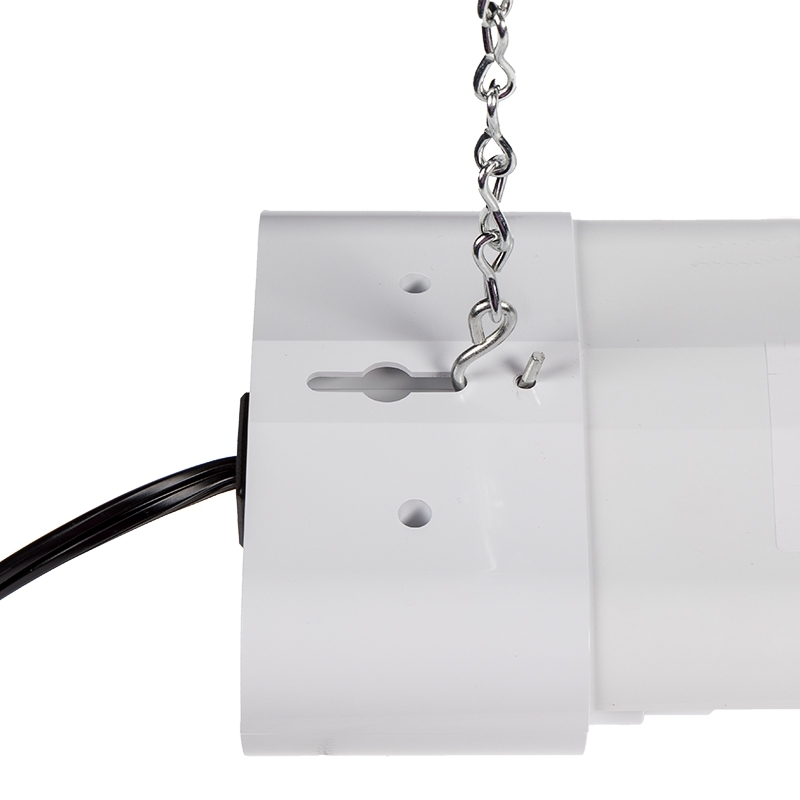 Mounting chains are included for 2' ceiling suspension, and the fixture can also be surface mounted. 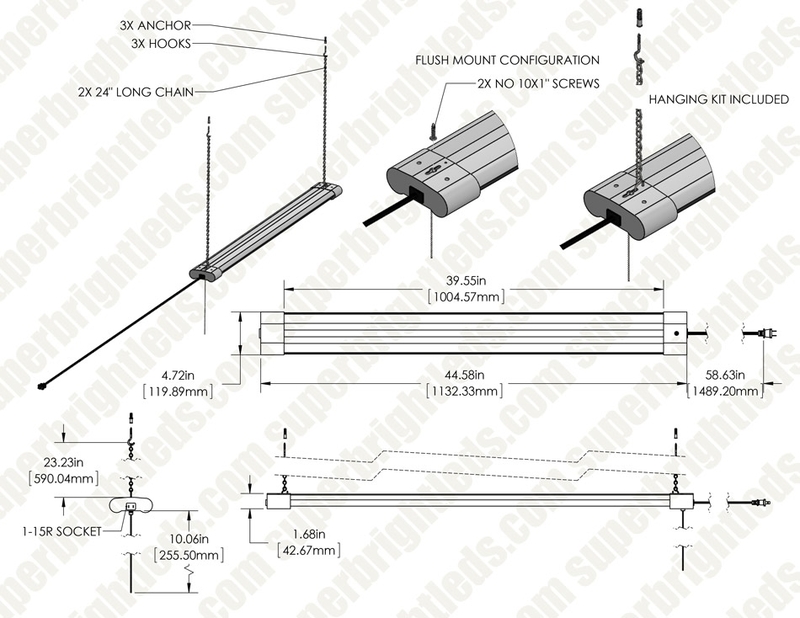 Hardware is included for both mounting methods. 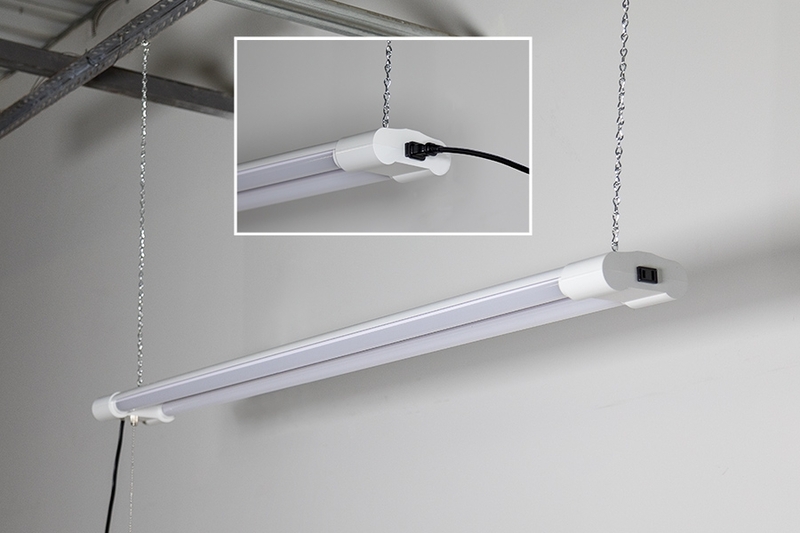 This overhead fixture is perfect for garages, workshops, basements, laundry/utility rooms, and more. They feel a little flimsy since it is all plastic, but if you think about it, that means NO RUST in damp garages. They are as strong as they need to be. I really like the chain mount connection setup on the back of the housing that is a hole for the hook, to the side of the cutout for the surface mount option. I wish the cords were a bit longer, but the linkable nature means really only the first one needs to have a strategic outlet. 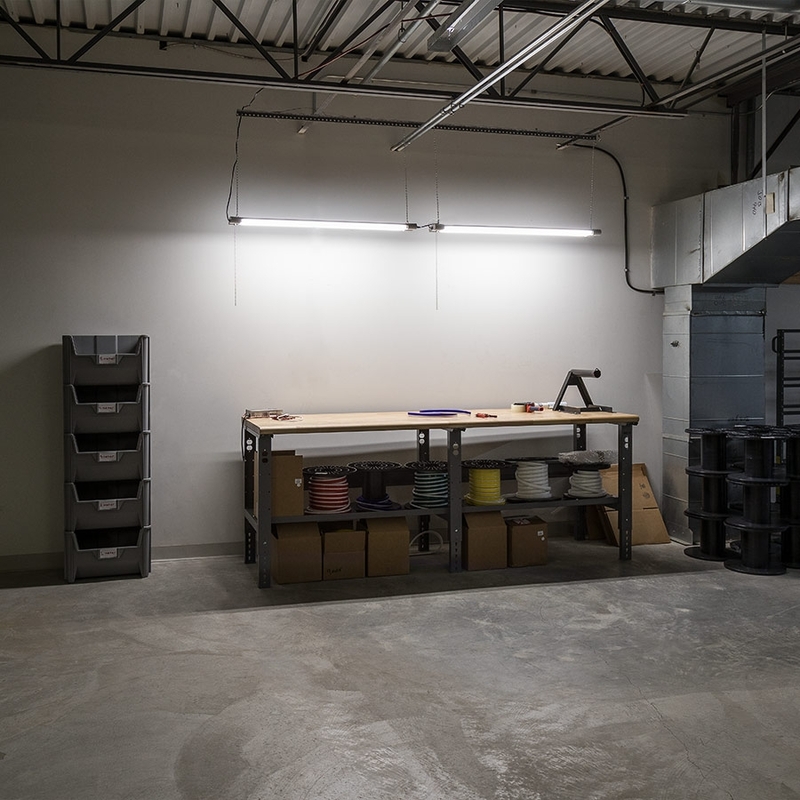 In our garage the lights are plugged into ceramic light sockets that have outlets built into them. Those are controlled by the main switch in the garage. 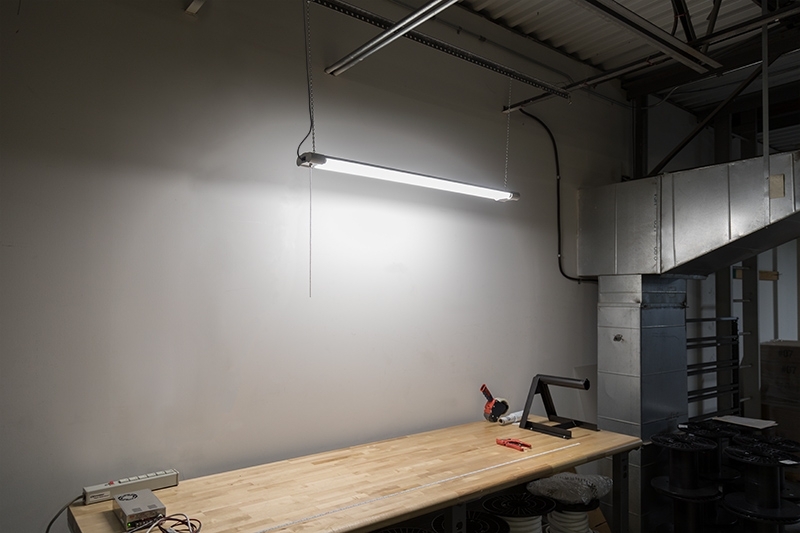 The lighting setup in our rental garage was forward biased, with two HO T8 fixtures mounted low on the bottom of an overhead shelf, about 8 feet. This meant the other side of the garage did not benefit from the lights being mounted higher. I got two of these fixtures and ran them width-wise in the garage. These power on instantly with no warm up needed. They throw great light! Before you buy these, look at the dimensions, it is actually about 44 inches in total length and then maybe 40 inches of light bulb length. 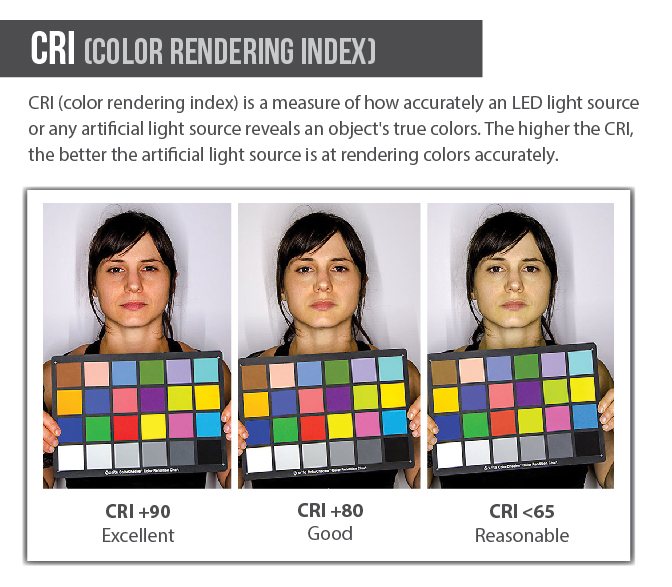 They are as bright as advertised and since a normal 4 FT fluorescent is about 4000 Lumens, you get a comparable light output. Flush mounting is not easy since you can't access the ends of the housing like you can with a standard shop light, so this made it quite difficult to get a clean look. Overall, I like the new lights and the hopes of not changing bulbs every few months. The housing feels a little flimsy for the money, but they are bright. I replaced two eight foot florescent fixtures with these lights and have been quite happy with them.